James reviews the return to form finale of Silent Witness’ 19th series. 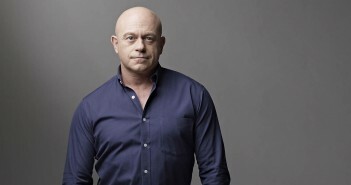 Ross Kemp will reprise his role as Grant Mitchell in the popular BBC soap, as part of the storyline to kill off Barbara Windsor’s matriarch Peggy. Eastenders matriarch, Peggy Mitchell is set to be killed off in the early spring, following the revelation that her breast cancer has returned. Stars including Daniel Radcliffe, Emma Watson and Brian Blessed have paid tribute to the actor, who died today at the age of 69. James reviews the disappointing opening of Silent Witness’ 19th Series. James reviews the BBC’s adaptation of Agatha Christie’s popular novel. 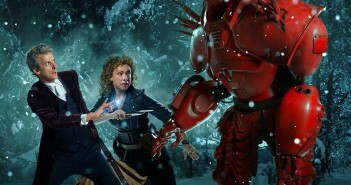 Doctor Who returned for its annual Christmas caper on Christmas Day, with the appearance of Alex Kingston’s River Song. James reviews the finale of Dr Who’s ninth season. 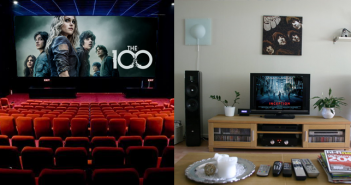 Fixing your fictional favourites, by changing what they are? 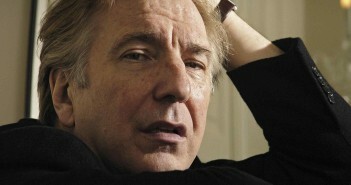 What could have made Harry Potter any better, or Zoo any worse? 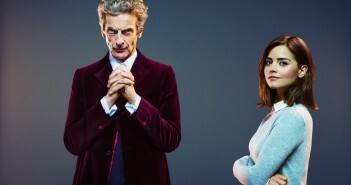 In a mid-season review, James explains why the new season of Doctor Who is a return to form.